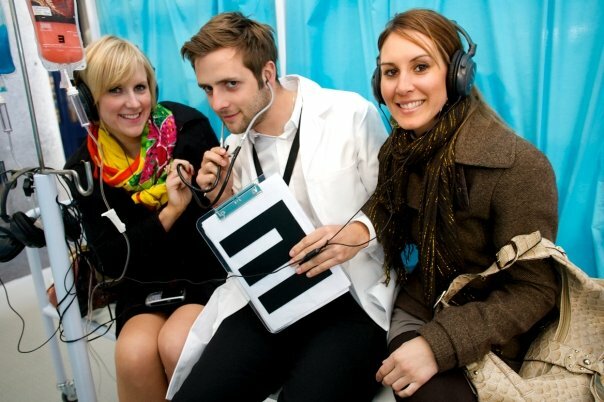 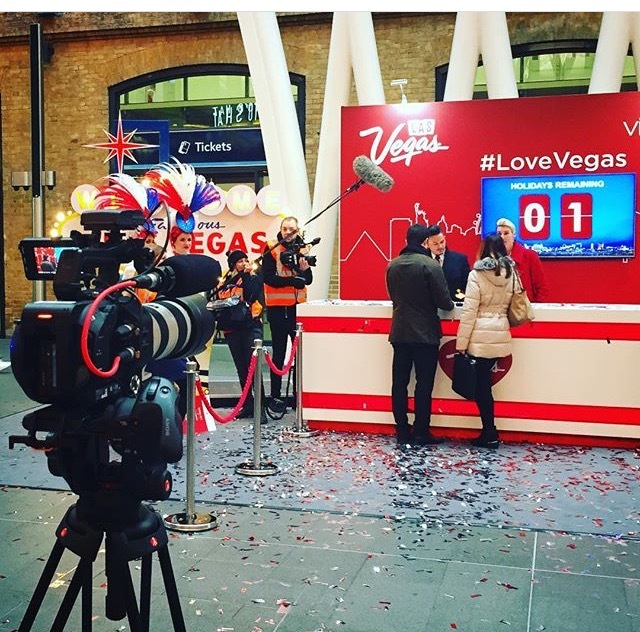 Travel Agency Marketing Ideas – MDS approached Love Creative Marketing, travel agency promotional agency with the request to support a huge Promotion Campaign they had planned for Valentine’s Day in order to promote the flight line between UK and Las Vegas. 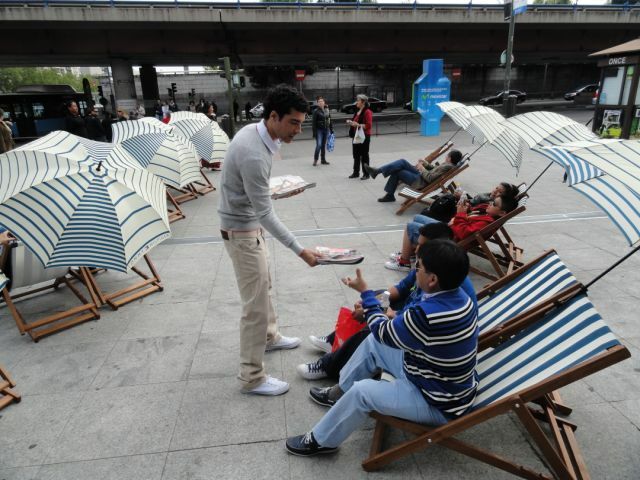 Product Sampling agency LCM London created a brand awareness campaign for Kinder Bueno to encourage consumers to trial their creamy Kinder Bueno chocolate. 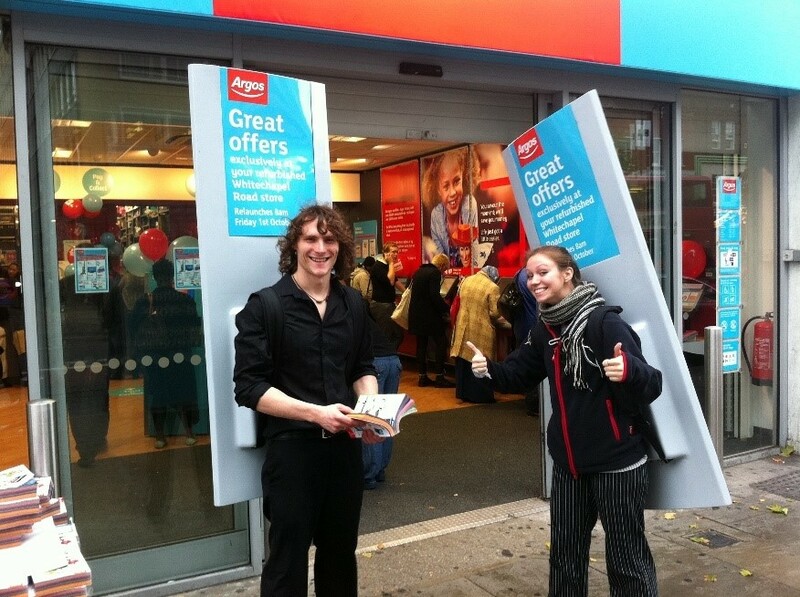 A strategic approach saw LCM product sampling agency activate an alluring product sampling campaign to reinforce their message ‘Bueno, a little bit of what you fancy’.